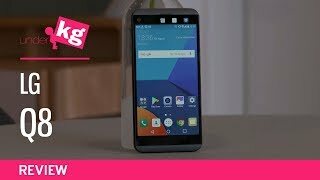 LG Q8 has managed to get some real mind blowing specifications for itself. 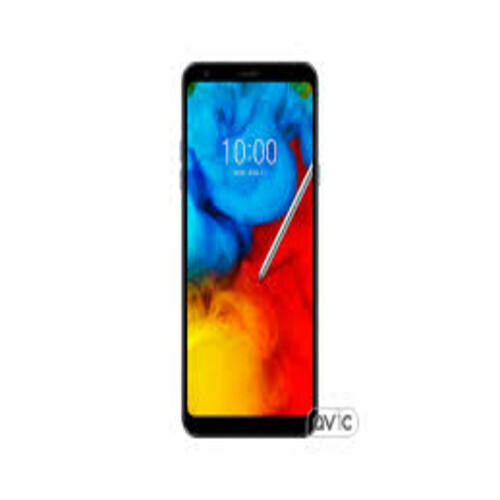 Spending a lot of time in research and finally, I found that something special is on its way from famous brand LG and after such long and painful wait finally Q8 showed its beautiful face and it made me feel good that still something special from this brand on which I can trust. After taking the first look over the device it is pretty clear that LG changed Q8 in a very positive way and just like its previous device this phone is also focusing on the camera department which is the key selling point for Q8 and all other devices from this brand.